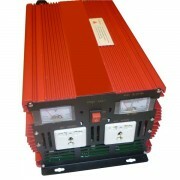 A mains power inverter allows you to run ordinary 230/240 Volt mains equipment in your car, van, motorhome etc. Ideal for powering laptop computers, battery chargers, portable tools, televisions, microwave ovens and more. 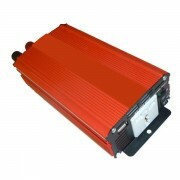 Not sure which size inverter you need or if you need a modified or pure sine wave inverter? Check out our Frequently Asked Questions about Power Inverters.